Everything about LED. All the parts you’d ever need for LED. 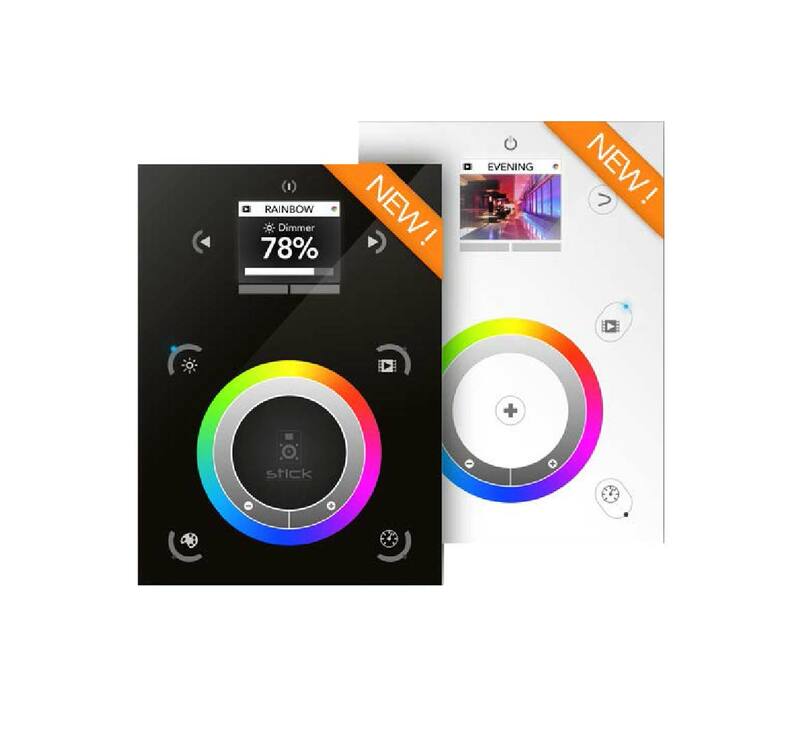 The STICK lighting controller integrating a color display and compatibility with all Nicolaudie computer software and mobile apps, the controller has been designed to accept the most challenging projects with ease. The STICK can be adapted to any environment. Control dynamic lighting inside a house, bar, office block, shopping center, hotel or even a landmark. With 1024 DMX output channels and the ability to store 500 scenes across 10 zones, the STICK lighting controller is one of the best value controllers on the market today. 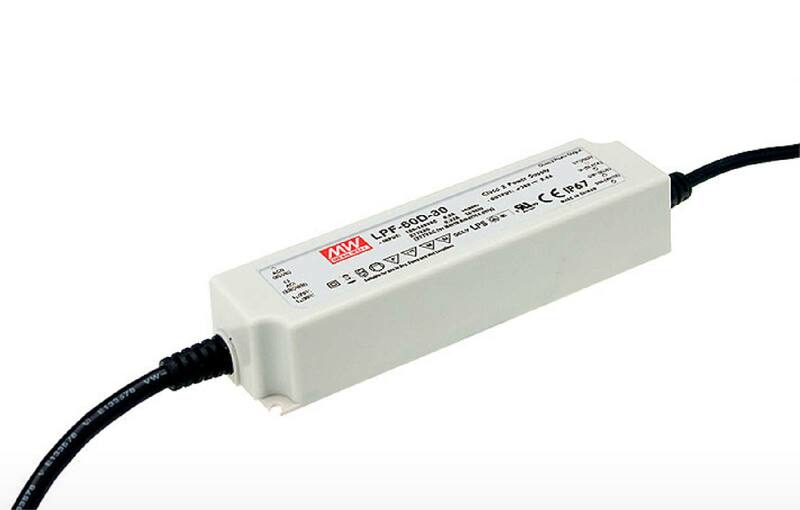 This LED driver ensures constant power to an LED or a string (or strings) of LEDs. This would result in improved performance and an extended lifespan for your LEDs. 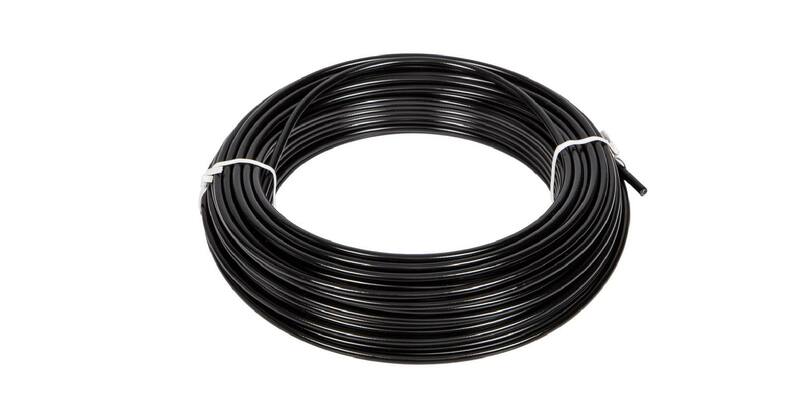 Multi or single core cables certified to SS358 and BS EN 50525-2-31. These cables have a voltage rating of 450/750V.